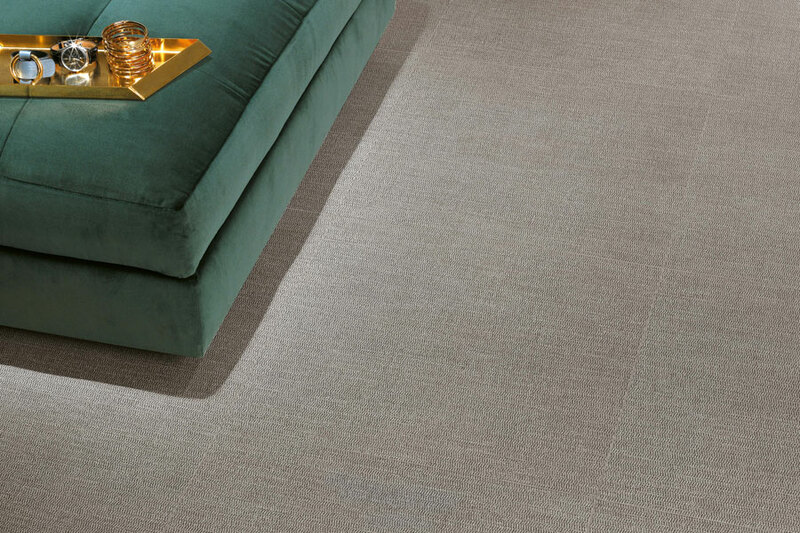 Furnishing fabrics, wallpaper and rich carpets are the inspiration for a collection of coordinated floor and wall tiles, to design warm, appealing interiors that are full of character. 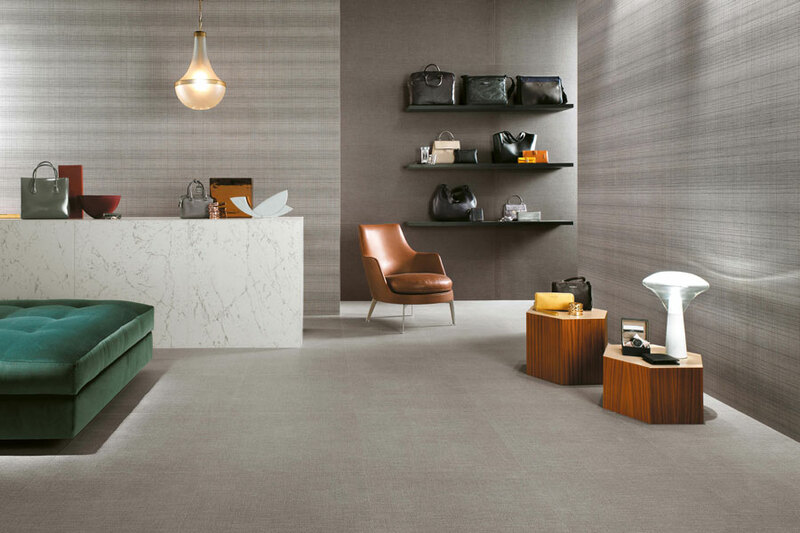 Minimalist, low-key fabrics are arranged alongside strong patterns in exclusive, sophisticated residential and commercial settings. 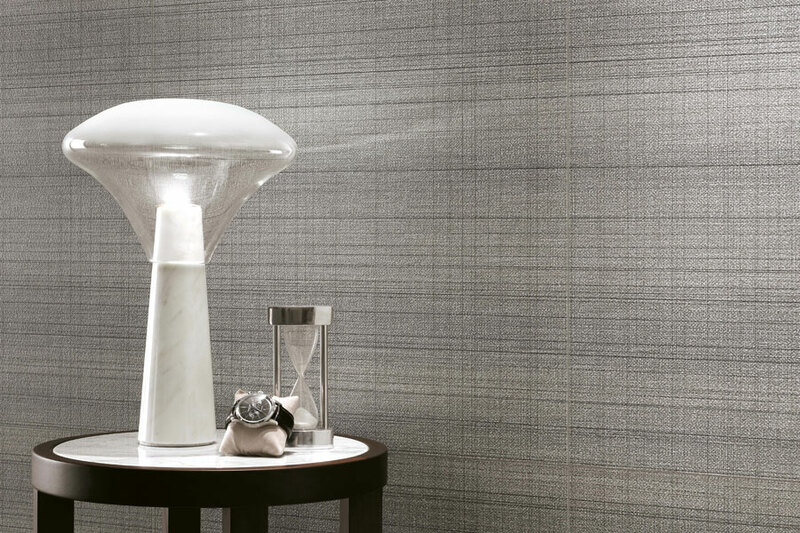 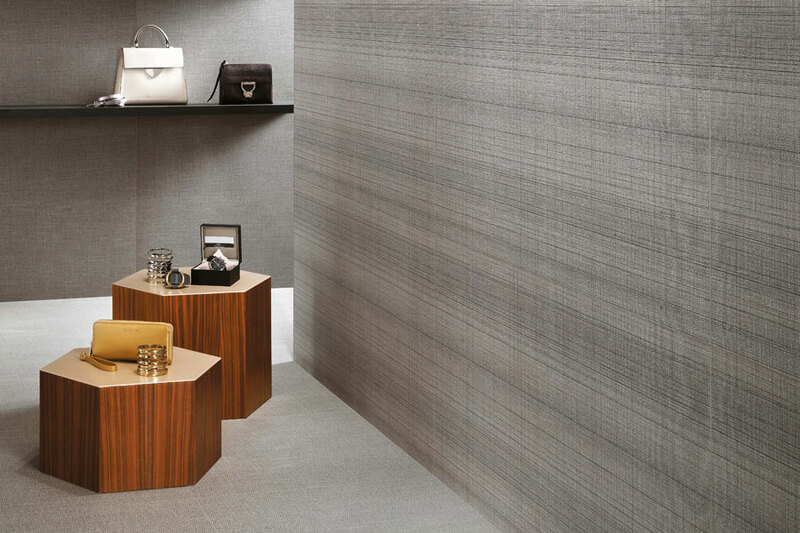 The warmth of ceramic surfaces inspired by exclusive fabrics illuminates the clean lines of contemporary spaces, bringing a soft intimacy to larger areas. 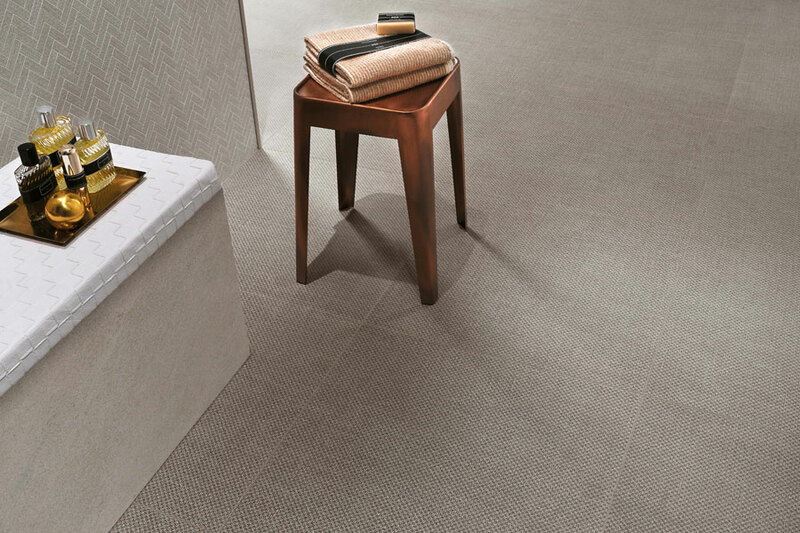 Fine micro-texture and decorative patterns inspired by the world of interior design create elegantly appointed work places, hotel halls, showroom and wellness areas. 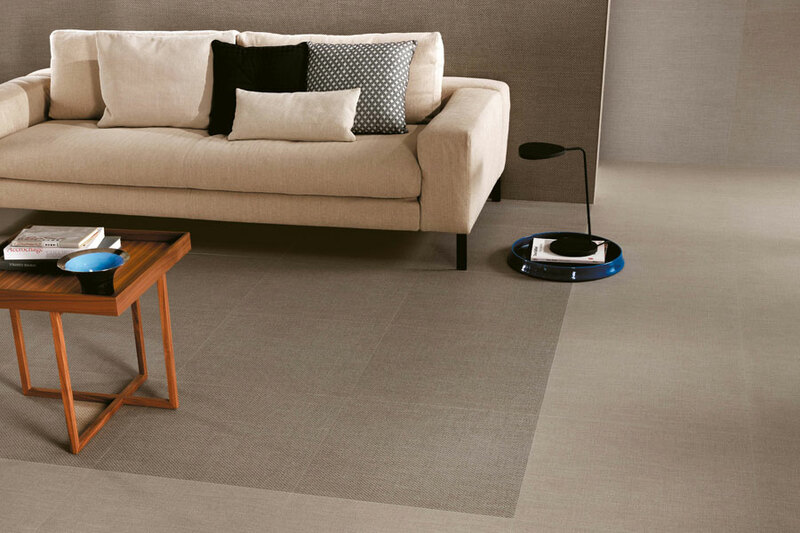 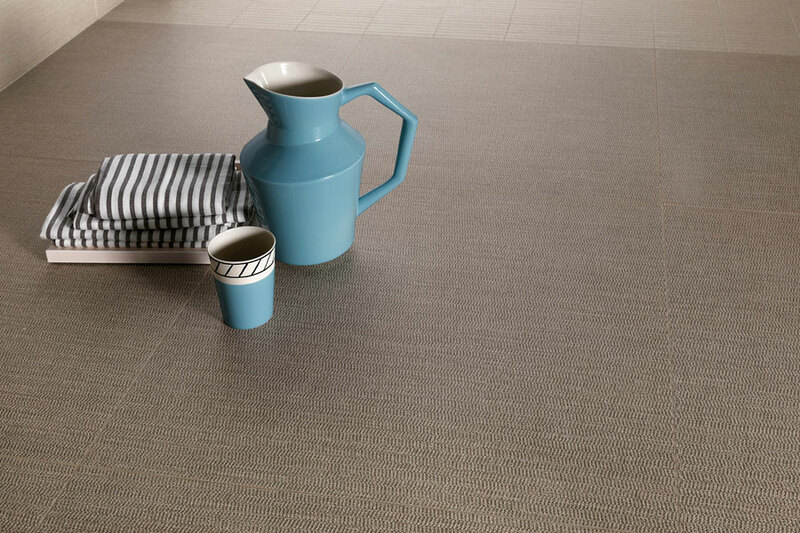 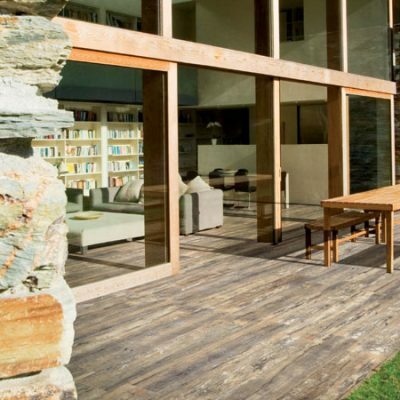 Matte porcelain tiles with a heavy, deep texture evoke rich, precious fabrics. 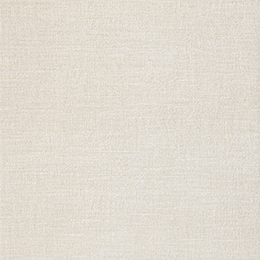 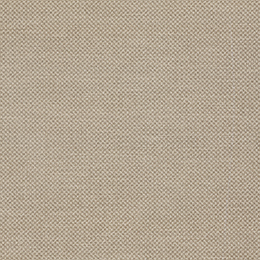 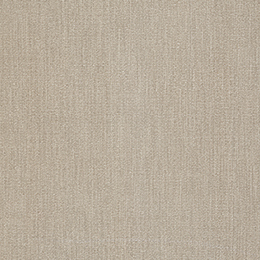 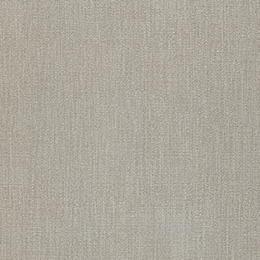 A rich texture formed by a close-knit weave of warp and weft in various thicknesses and colours. 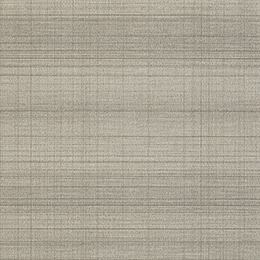 Extremely versatile and available in many sizes up to (29 1 / 2”x59”), the elegant mélange shades on the surface of the tiles are coordinated with the other patterns in the collection. 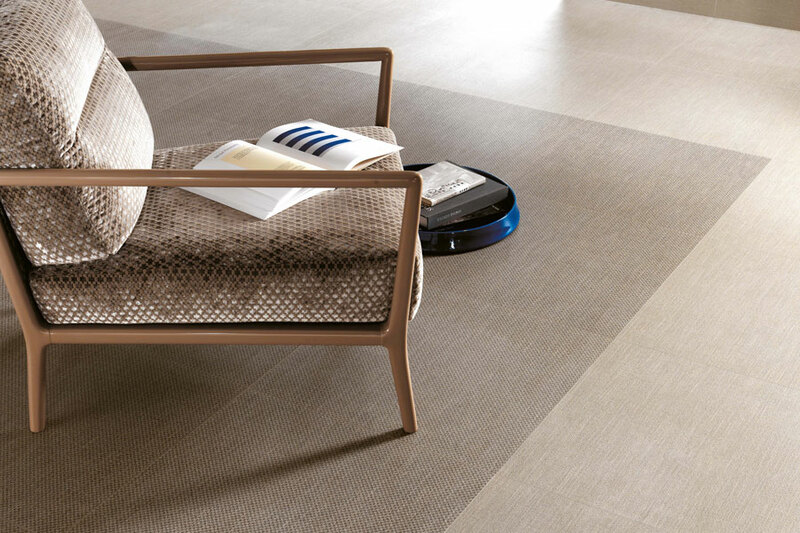 The modern clean palette included four colours in a refined mélange effect to design many exciting combinations in texture. 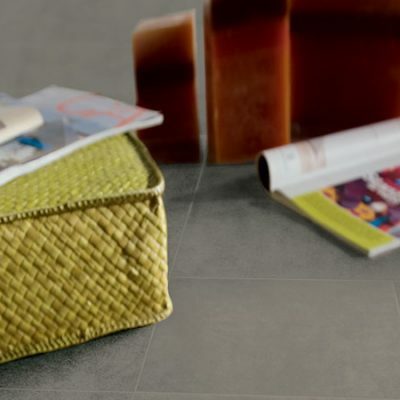 Cold, glamorous colours, a hint of natural warm tones, glossy white and a bold dash of grey together create a pleasing play of tone-on-tone or stylish blends of colour. 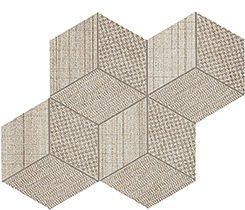 DOT The refined houndstooth design is reinterpreted in a cutting-edge pattern. 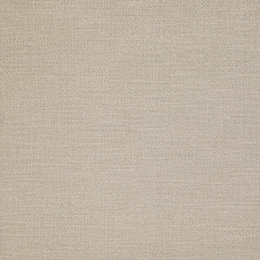 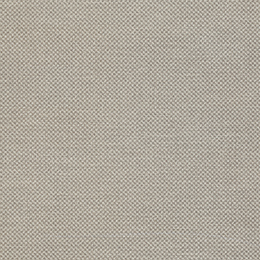 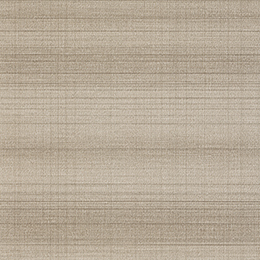 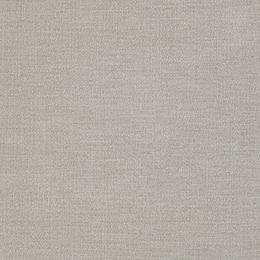 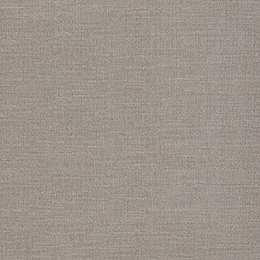 TWILL The classic herringbone pattern retains its lowkey simplicity alternating dark and light lines. CHECK The check pattern, with its narrow, dotted lines woven across a field of mélange nuances, is proposed in a new, original interpretation. 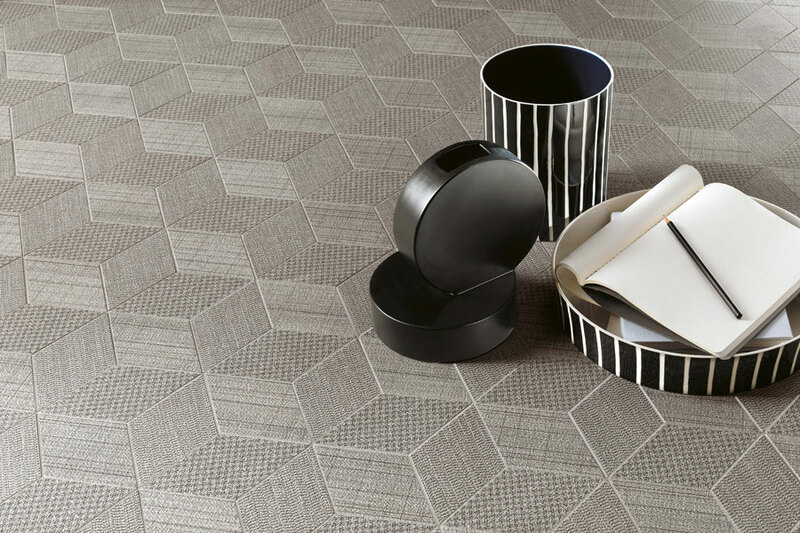 A series of decorative, cutting-edge textures inspired by the patterns holding a central role in interior design and the world of fashion.